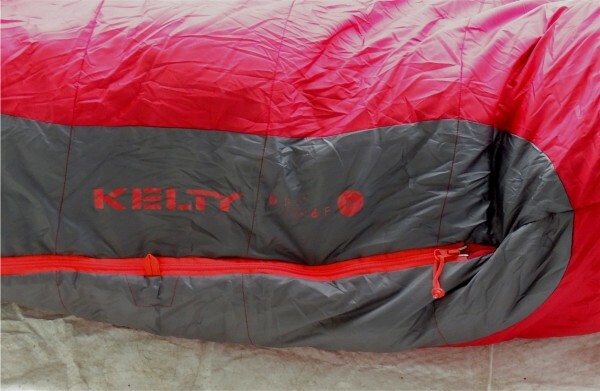 The new Kelty Dualist 6 sleeping bag is based on a new concept for winter bags. It has two layers of different materials both of which are intended to keep you warmer and dryer even in wet conditions. The top layer is DriDown, which is an impregnated, hydrophobic duck down, and the inner layer is a synthetic ThermaPro filler. Each layer has specific dampness defeating qualities. 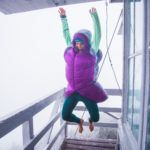 The DriDown layer resists absorption of water from the outside of the bag as well as allows moisture from the inside, like sweat or water soaked into clothing, to evaporate more easily. The ThermaPro synthetic layer provides heat retention and loft even on your underside. This is a 6 Degree EN rated bag, which is roughly a zero degree bag by other standards. It has 46 ounces of fill, which is quite high for many winter bags. The bag has a 60” zipper with an anti-snagging design to keep from zipping the fabric into the zipper. The standard size bag fits people up to 6 feet, and the long works for people up to 6’ 6”. It’s a standard mummy style bag, which is good for heat retention. 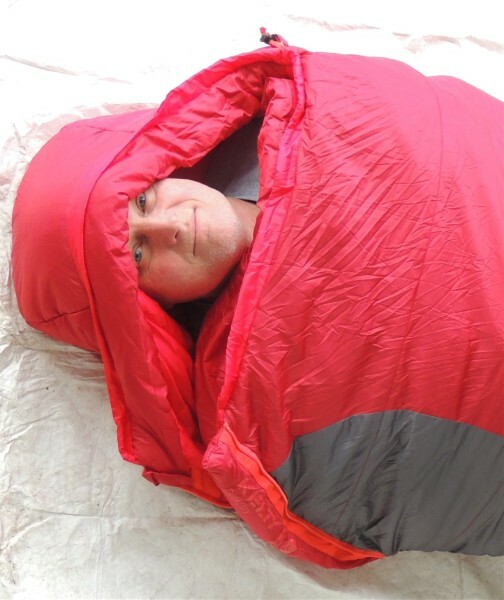 It has a draw string hood that fits as snug as you choose around your face. The construction is a box baffle with offset quilting. The bag comes with a 10” x 17” stuff sacks, and from my testing, I think it would be difficult to force the Dualist 6 into anything smaller. This means that the bag doesn’t compress down to an overly overnight backpacking friendly size to fit in your pack. It also shows that the bag maintains lots of loft once spread out and fluffed in a tent in preparation for the night. I am one of those backpackers who hates to have anything strapped on the outside of my pack, so if I am using a bag this size, I have that much less space inside for other winter camping gear, or I need to bring out a larger backpack. This bag weighs in at 4lbs 4 oz., making it heavier than other sleeping bags in its class and pretty bulky when it’s stuffed. Now, this alone doesn’t make or break a bag. It’s merely one of the things you should consider when choosing one. On my first outing with this bag, I visited the Washington coast in heavy rains. My clothes naturally got wet, and I wore some of them to bed that night to test if they would get the bag wet and how the bag would respond to the moisture. It didn’t seem to hold in the moisture and did allow the wet clothing to get drier overnight. I was warm enough in the 40 degree weather, even while somewhat wet in my clothes. On another trip, it was much colder, and, although it wasn’t wet, the four season tent did sweat somewhat and the bag got damp on the outside. None of the loft was degraded by the moisture. For the most part, the wetness was repelled. I appreciate a good value for a product, and the Dualist bag comes in at the lower end of the price spectrum for winter bags. A part of the value is in a bag’s durability. Although I’ve only had this bag a few months, I can see that it will likely be a durable bag. It didn’t compress as much as other bags I own, which tends to make me believe it will not compress a great deal over time, helping it maintain warmth over the years. 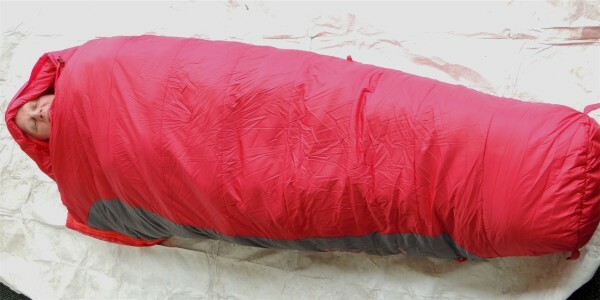 I have a variety of different sleeping bags for different uses. Some are minimum weight summer bags, while others are heavier and have more loft for colder seasons. The Kelty Dualist 6 bag seems best suited for my car camping, fishing or hunting trips where I won’t be carrying it too far. Its weight and rather large size will deter me from taking it long distances in snow country. The reason is simple, I need more volume in a pack for more winter gear like bigger tents and more warm clothing, which require more volumetric space when it’s really cold. If you are used to carrying a bigger pack and more weight, or if you expect to get wet on your trails, this is a good choice of a bag. 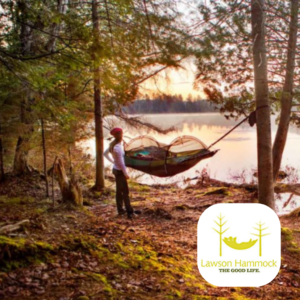 It will help keep you dry and offer warmth if wet with the ability to get some of your wet clothing dry at night without losing too much body heat. I love the new DriDown technology. Wetness has always been the down bag’s worst enemy. DriDown allows you to keep weight down, as those of us who have used down for so many years have come to appreciate, while resisting wetness. You can’t always keep DriDown dry, but the new technology also allows it to dry out faster than standard down. 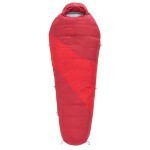 I found this to be a good sleeping bag for tent camping or short distance backpacking trips. It’s warm and comfortable, but a bit bulky and heavy for longer duration hiking.